Make the most of your backyard with a custom-built patio. McKinney Landscaping Corporation offers hardscaping and masonry services. Our services are perfect for residential, commercial, and municipal properties, including apartment buildings and condos. We are located near Cortlandt Manor, New York. Natural stone adds beauty and elegance to any property. We help you create the backyard escape of your dreams with great landscape features, like ponds, patios, and walkways. 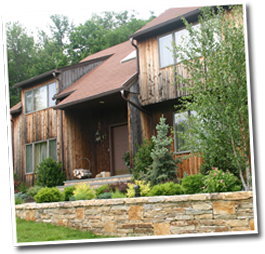 We also work with other materials, such as cement, Cultured Stone™, and Unilock™ products. Enjoy the fresh air and sunshine without leaving your property. 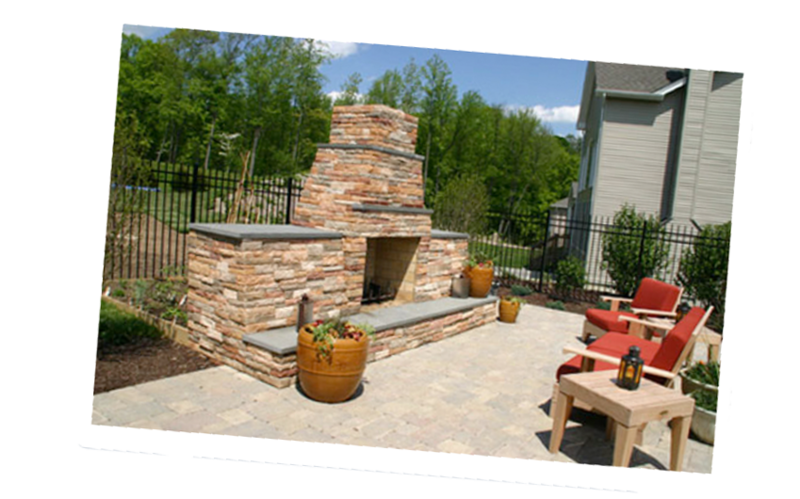 We help customers make the most of summer with patios, outdoor fireplaces, and even entire outdoor kitchens. We specialize in making your vision a reality. Hardscaping and masonry are just the beginning. McKinney Landscaping Corporation can completely transform your yard with our complete landscape design and maintenance services. Call us today for a free estimate.